Greenwich South Street is located in Greenwich Town Centre and leads out towards Lewisham via Ashburnham Triangle. 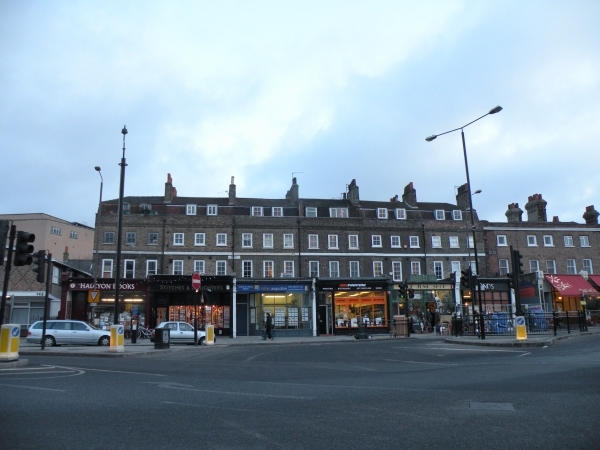 It has a junction with Greenwich High Road at one end and runs into Blackheath Hill and Blackheath Road at the other. Circus Street, Ashburnham Grove and Guildford Grove are adjacent to Greenwich South Street. There are 17 businesses on Greenwich South Street.